We aim to improve the health and well-being to youth and parents of all backgrounds and believe that children should have an equal opportunity to grow up healthy and safe. We use a client-centered therapy approach to treat a variety of symptoms from depression/anxiety to eating disorders to mood disorders to self-esteem issues and much more. We specialize in a natural, holistic approach with a loving human touch, just as nature intended. We are your caring ear and trusted support through all your trials, big or small. Tj brings her passion and dedication to work with children and families to Peaceful Healing. TJ’s specialized background working as a caregiver for multiple families in the past decade adds to her value. 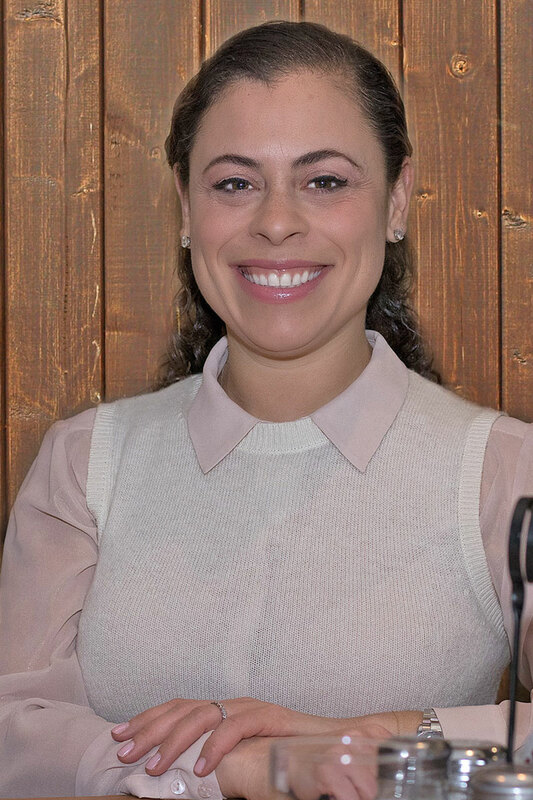 TJ is an active volunteer for Hudson County Superior Court as a Court Appointed Special Advocate (CASA) Collaboratively, her experience has granted her the ability to make a strong connection with children; and reinforces her interests and compassion. Growing up in three different countries, Tj is fluent in Spanish, very open minded and welcomes and respects the differences of all cultures. 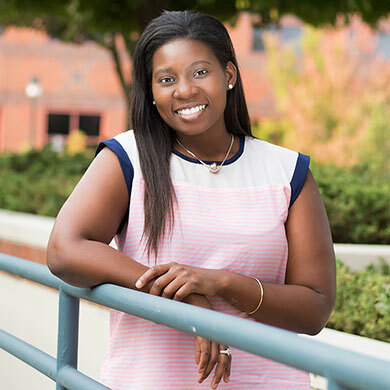 She currently holds a Bachelor of Arts in Psychology and is also a Certified Behavioral Assistant through the New Jersey Children’s System of Care. TJ also works with a Care Management Organization (CMO) of New Jersey where she is continuing to expand her knowledge in family empowerment and community resources, so she may serve as a valuable advocate for those children she is involved with through Peaceful Healing. Chris brings a strong work ethic and professional experience in the social services field as well as the NJ Court system to Peaceful Healing. Chris has been working with and assisting families in need for over a decade. The vast majority of families assisted are those who are experiencing a current crisis. Chris helps families clearly identify the problem, seeking solutions and setting goals for themselves to resolve their problems and succeed. He is a firm believer in trust. Chris understands that experiencing a crisis is a highly emotional event, and requires the gentle support of a trained professional. Chris is skilled with providing a balance of firm redirection and empathy to help that family reach a desirable and positive outcome. Chris is an alumnus of Fordham University where he earned his Bachelor of Arts degree in Communications. Through his role at Peaceful Healing, Chris will apply his dedication and commitment to his role as a Parent Chaperone, Mentor and Child Advocate. Chris is caring, dedicated and committed. 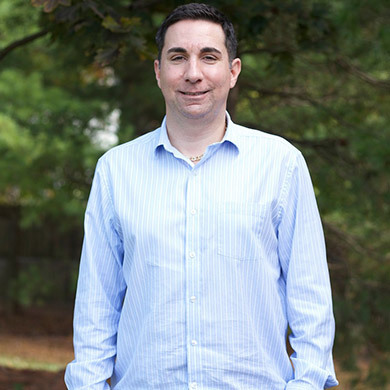 Chris brings his passion for Pediatric Medicine to Peaceful Healing. Chris attends a Pediatric Medical Program, and is studying to become a Medical Doctor, specializing in Pediatrics. Chris is an avid soccer fan and has been fortunate enough to travel around the world playing soccer in Spain and Uruguay. As a Mentor, Family support and Child Advocate, Chris will offer leadership, positive role modeling and guidance to the Youth he supports through Peaceful Healing. Chris is compassionate, responsible and kind. Eddie finds it gratifying to work with clients that need that extra attention. 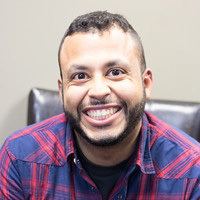 Eddie has 14 years of experience working with clients who are experiencing; depression, anxiety disorders, suicidal ideation, personality disorders, and addictions. Eddie is eager to apply his experience and compassion to his clients with the goal of improvement in overall functioning. Eddie strives to assist clients with self awareness in achieving the highest quality of life possible. Eddie also assists clients with attaining a sense of fulfillment. – Interacting with children and families with the goal of community outreach and linkage to strength based community programs. – Conducting home visits to understand and respect the overall needs of the child. – Devising and implementing recreational activities; to encourage the child to explore interests and reach their potential. – Monitoring clients progress and providing additional counseling support as needed, while keeping records which can be utilized for progress in the future. – Providing advocacy and support to promote overall growth and wellness for both the child and the family involved. He looks forward in caring for your loved ones. Erica brings her passion and dedication for working with children and families to Peaceful Healing. Erica has been working as a school based counselor for the past fourteen years. Erica is currently working toward ongoing credentialing including but not limited to certification as a Licensed Professional Counselor. Erica is passionate about helping and empowering children in all aspects of life from learning and growing to succeeding inside and outside of the home, community and school environment. Erica is a lover of Pilates to help keep a strong mind-body connection. Erica shares kindness and compassion through her work with Peaceful Healing. As a strong child advocate, Erica takes great care in her work with children and families. Sarah is passionate and sensitive about assisting families that face different adversarial situations and prides herself in aiding clients through their time of need and healing. She has dedicated countless hours to making sure she provides the best possible care catered to the clientele’s situation at the time. Sarah takes pride in every encounter she faces and puts the best interest of children first. Sarah has a bachelor’s of Arts in political Science, Public Administration. She has spent the past five years as a family service worker for Essex County of New Jersey. Sarah continues to provide specialized services for families and their personal needs. In her spare time Sarah enjoys time with her family, traveling, and advising any friends or acquaintances that need an ear and assistance. These capabilities that Sarah maintains bring an ethical and sense of invigoration to Peaceful Healing LLC. Christopher brings his expertise in social and emotional learning to our clients. Chris safely provides Supervision and Reunification for families in crisis. Chris holds both Principal & Superintendent Certificates of eligibility. 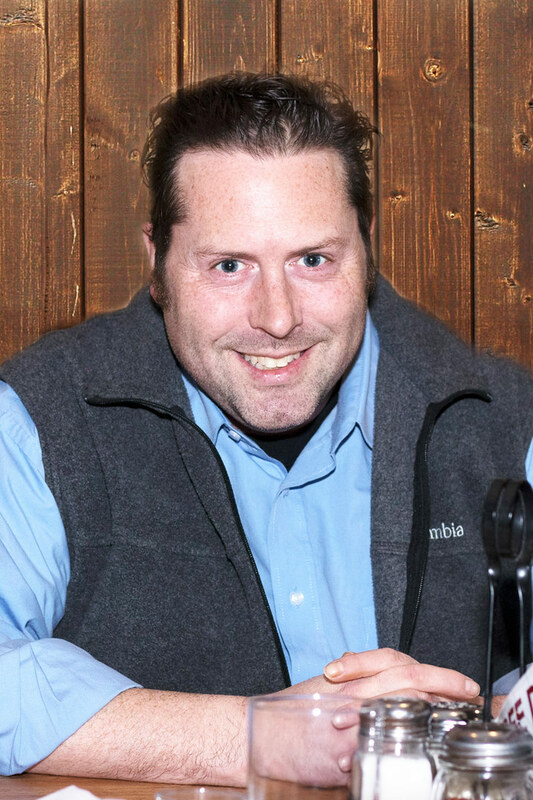 As well, Chris holds three advanced degrees; including a Masters in Social Work, a Masters Degree in Library Media and a Masters Degree in Music; all which are utilized to benefit clients through Art Therapy, Play Therapy and Social and Emotional Learning. Chris offers reliability and structure, with a firm but gentle approach to Intervention. Through strength based intervention and customization, Chris gently guides our families through life’s challenges utilizing healthy and safe transitions. Jeri brings a blend of practical and professional experience to Peaceful Healing. Jeri offers a balance of Law and Social Work to her repertoire of skills. Experience includes, serving as a Senior Housing Director at the Gateway Family YMCA in Elizabeth, NJ. Jeri has successfully implemented case management and operations tasks by staff. 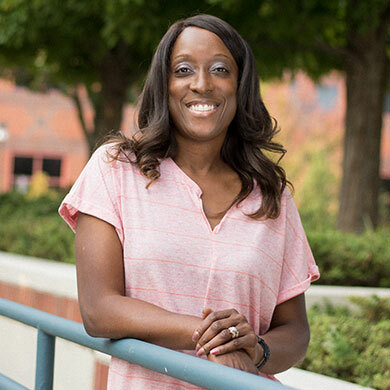 Jeri fosters an environment that targets personal goal setting, promotes personal responsibility and is solution focused.Prior to her current position, Jeri served as a Deputy Director at a residential community release program for women. Jeri is no stranger to working with disenfranchised or the more challenging populations, having had the opportunity to begin a career in Law Enforcement dating back to 1989. It was this extensive compilation of experiences that eventually ushered a transition into the Social Work profession. 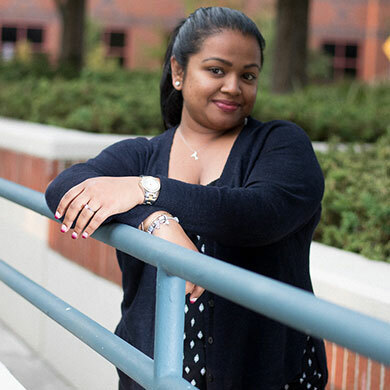 Jeri is an alumnus of Rutgers University where she earned her Bachelor of Arts degree from the School of Social Work. She completed her coursework for her Master’s degree as an advanced standing student at the Silver School of Social Work at New York University; pursuing a Clinical track with a concentration in Policy, and is a Licensed Social Worker. Mixing empathy with firmness, Jeri embraces forward thinking and her role as a positive agent of change. Since childhood, I have been passionate about helping others. This same passion I employ when interacting with clients whether I have the fortunate experience to work with children, adults, couples, or families. Using empathy, drive to help coupled with my precise training, I help others find strength in “self-discovery” “relationship repair” “ behavior adjustment” and “mindfulness” in an effort to make positive and strength based life changes. I like to look into everyday situations to find enjoyment and learning, which I love to share with others. My educational background includes an MA in Professional Counseling from Liberty University in Lynchburg, Virginia and a BS in Counseling Psychology from Oakwood University in Huntsville, Alabama. I am a certified Behavioral Assistant through the State of New Jersey and and have been fortunate to attend numerous therapeutic, assessment and enrichment related trainings through Rutgers University. I am also an avid reader who always seeks to increase knowledge – I believe in the power of learning as there is no such thing as useless information. Rio hopes to share his expertise, lifelong learning and self empowerment skills with your children and family. Dr. Holzman has worked with adolescents and adults for over 30 years. His experiences include hospital and school based settings as well as maintaining a private practice. Alan, received his undergraduate degree from George Washington University, his MSW at Yeshiva University and his Ph.D. from New York University School of Social Work. His dissertation at NYU was on the topic of adolescent suicide. Dr. Holzman spent years as a volunteer with the Leukemia and Lymphoma Society. He was founding president former New Jersey Association for Suicidology. He has always had a calming and practical approach to working with those who seek his services. 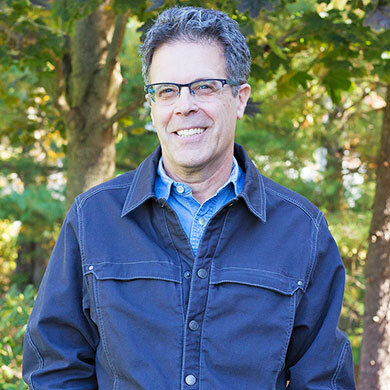 Dr. Holzman offers kindness and compassion, and has shared his expertise and guidance with Peaceful Healing clients in an Office and a customized community based setting for the past 7 years. While not in the office, Dr. Holzman travels extensively, is passionate about photography and hiking. Lori Lynn, LPC CSW MA NBCC ACS APM founder of Peaceful Healing, utilizes a solution-focused approach to the treatment process. The personal goals and ethical needs of the client continue to serve as the foundation and centerpiece of care. Respect, values and ethics are the primary concerns for each client of Peaceful Healing. Lori utilizes a Nurtured Heart approach, utilizing care and compassion when advocating for clients. Lori attended New York University where she obtained a post-bachelorette certification as a Certified Social Worker. She is a graduate of the University of South Florida with a specialty in neurology and child psychology. Further studies include: Graduate Degree in the Field of Clinical Counseling with a specialty in Crisis and Trauma from Fairleigh Dickinson University, including a 2-year Medical Psychiatry Internship in Neurology at St. Barnabas Medical Center in Livingston, NJ. Additionally, she has conducted Neurology research at Kessler Institute for Rehabilitation. She has specialized training in working with Neurologically Impaired, Perceptually Impaired and Physically Impaired Youth with educational advocacy and IEP enhancements. Further specialized training includes: Family Systems Certification hosted by the Minuchin Institute, with the goal of empowering and strengthening families and their overall needs. As a Crisis Intervention liaison, Lori provided stabilization services and Psychiatric Emergency Screening in the ER. Lori has experience working with CCIS, PICU, ACIS and Psychiatric Emergency Services with the ability to provide effective stabilization services. Additionally, Lori received specialized Juvenile Justice Commission training through JJC, working directly with youth who are both victims and perpetrators of criminal acts of violence. Lori serves as an expert for The Superior Court of New Jersey and The Court of Common Pleas. Lori works directly for various Judges in Family Matters in counties throughout the State of New Jersey, New York and Pennsylvania. Lori is a member of the Jersey City Crime Prevention and Educational Partnership; serving as a volunteer to identify positive strength based activities for children and their families with a focus on anti-violence. Lori continues to work collaboratively with families, DCPP and related agencies, addressing the areas of Parental Alienation and Domestic Violence, and perpetration of abuse, with the goal of safeguarding the protection and advocacy of children. An approved provider through the New Jersey Department of Children and Families, Lori works with families throughout the State of New Jersey, providing strength based Clinical Assessment and Intensive In Home Therapeutic interventions including; Art Therapy, Play Therapy, Cognitive Behavioral Therapy and Dialectical Behavioral Therapy. As a Certified as a Postpartum Disorder, Lori also supports several non-profit agencies by donating her time for the benefit of the young children she works with. Lori is an active Volunteer with Equal Justice USA. This Trauma Informed approach to treatment, specializes in utilizing a gentle and sensitive approach to caring for Victims of abuse. Lori works with Law Enforcement and related Agencies, working collaboratively to provide treatment and child advocacy. Lori has been appointed by Superior Court Judges as a Licensed Reunification Therapist. Lori serves as a Therapeutic Parenting Time Expert in Family Matters. 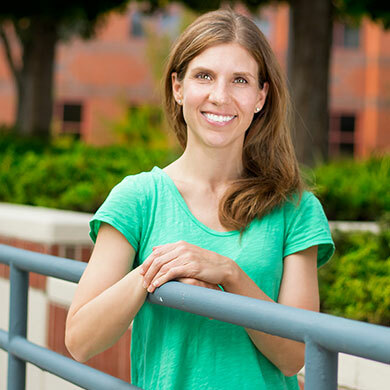 Lori acquired supplemental training in Forensic Assessment at The University of Virginia, Institute of Law, Psychiatry and Public Policy. Lori honors the Positive Psychology principles and Resilience and Recovery Model, which she acquired through learning at The University of Pennsylvania. 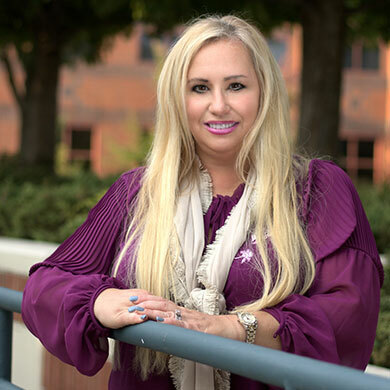 As a member of New Jersey Association of Professional Mediators, Lori received specialized training that is centered on Conflict Resolution and Mediation so she may serve as a Civil Court Mediator. Through her love for animals, Lori is an affiliate and sponsor of The Humane Society. Lori will support the placement of animals into a healthy home, and incorporate a clinical visit to the Shelter with her clients to support the kind and gentle care of animal welfare. Tom Sheridan is a consultant for Peaceful Healing, and serves as a Parent Coordinator and Mediator. Tom is an attorney admitted to practice in New Jersey and New York, and has significant experience assisting clients and customers resolve disputes. To supplement his hands-on experience resolving disputes, Tom completed a 40 hour mediator training program by the New Jersey Association of Professional Mediators that meets the training requirements of Rule 1:40 Civil, General Equity and Probate Mediation Roster of the Superior Court of New Jersey. Tom also regularly serves as a volunteer mediator in Morris County assisting parties resolve Small Claims and Special Civil matters. Tom is a graduate of Seton Hall University Law School and received his undergraduate degree from Bates College. Mic brings her specialized Education and Expertise to Peaceful Healing. Mic obtained her Juris Doctorate from Seton Hall University School of Law. As well, Mic is a graduate of Lehigh University with a Bachelor’s Degree in Biology. To supplement her expertise, Mic attended specialized training through The New Jersey Association of Professional Mediators. Mic currently holds a specialization as an Accredited Professional Mediator. Mic clerked for Judge Contillo in Bergen County, Civil Division. Mic has further expertise in Labor and Employment Law. As well, Mic has qualifications in the legal publishing industry. Mic is an Accredited Professional Mediator through the NJ Association of Professional Mediators. Mic serves in the capacity of a Parenting Coordinator as well as a Co-Party Facilitator and Mediator. Mic brings organization, structure and resolution and positive change to her clients at Peaceful Healing. Hector Lorenzo brings precision, organization and structure to Peaceful Healing. Hector was born and raised in Dover NJ, and graduated High school with high honors every semester of all 4 years he attended Hector was admitted to the National Honor Society Harry Kutzman Chapter. Hector Lorenzo, CPA attended Monmouth University located in West Long Branch, New Jersey. Hector participated in a study abroad program at Regents College located in London, England. At Monmouth Hector achieved two Major degrees; the first degree was a Bachelor of Science in Business Administration with a Concentration in Accounting; the second degree was a Bachelor of Science in Mathematics. Hector holds a Minor Degree in Information Technology. Hector is a member of the first nationally recognized Latino Fraternity, Lambda Theta Phi. 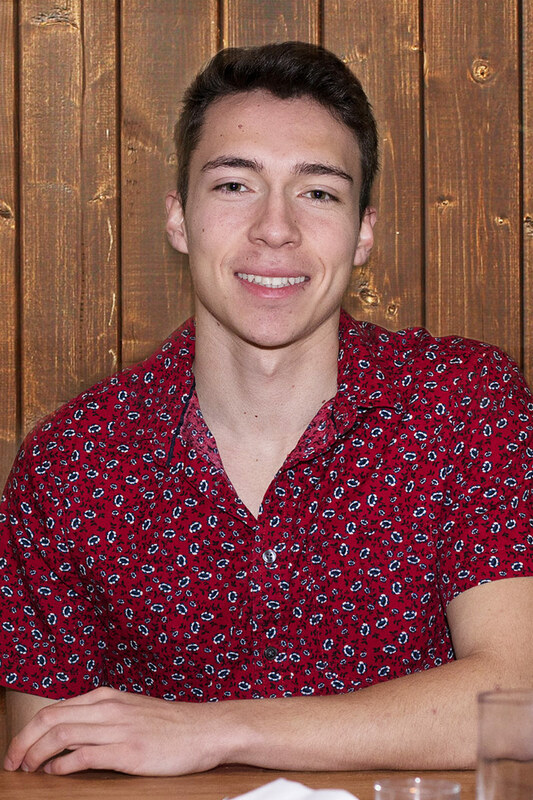 Hector served as a leader within the organization and on campus. 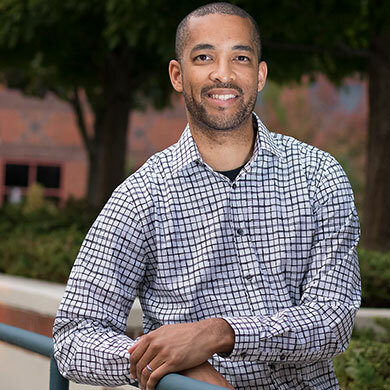 Following Monmouth Hector accepted an offer from Deloitte & Touche, a “Big Four” multinational accounting firm, in the tax department of the Parsippany office which started in September of 2007. Specialization was in Corporate Tax and Audit areas known then as the “provision” and dealt with complex differences between US GAP and US TAX rules regarding financial accounting for “Public” and “Private” corporations. Working with The Bank Of New York Mellon, Realogy, Wyndham, and Avis Budget. Hector is a Certified Public Accountant in the State of New Jersey. Serving as a Professional for Peaceful Healing Hector also runs a full service tax practice in Morris and Bergen Counties, specializing in individual tax compliance and small business tax compliance which included local LLCs and Corps. Hector also worked with PricewaterhouseCoopers, a “Big Four” multinational accounting firm, in the banking and capital markets division of the financial audit practice located in Midtown Manhattan, New York. The responsibilities of auditing clients ranged from Hedge Fund Accounting to Subsidiary Banks of much larger investment banks at institutions like Merryl Lynch and Goldman Sachs. As a respected member of the Executive Team at Peaceful Healing, Hector brings attention to detail, compliance, respect and integrity to our Team. Joseph brings 20 years of experience and precision to his role as the Finance Manager for Peaceful Healing. Joseph obtained his BA in Finance from Florida State University. Joseph is a great Team player who brings great attention to detail and diligent follow up. Joseph is attentive, responsive and concise.